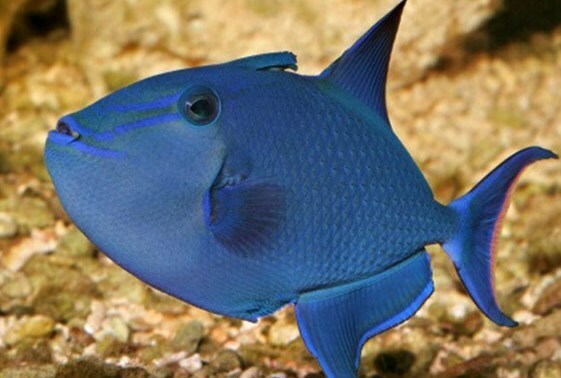 This trigger can get very large and become very aggressive over time and probably shouldn’t be housed in a reef tank, even though small juveniles seem to be okay. They do grow quickly and you have to think long term here. They will also move around sand, either looking for food or try to get under a rock.